Jersey Round Tower number 1:: Grid WV7046 :: Geograph Channel Islands - photograph every grid square! 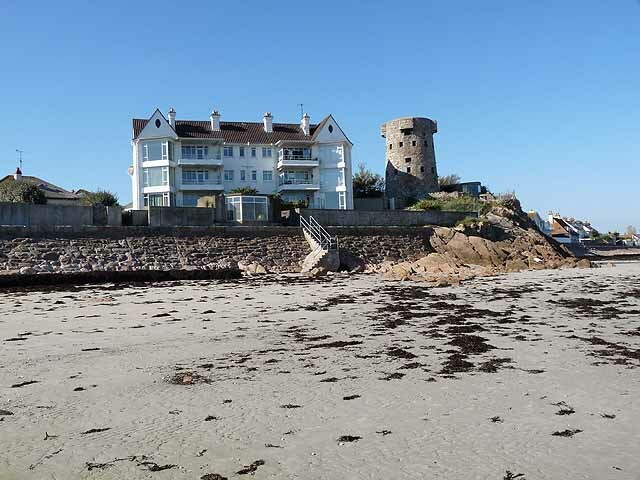 One of a string of five towers at the south east corner of Jersey, built from the end of the 18th century. Altogether 31 of these towers were constructed on the island but only 24 remain. Often, erroneously, described as Martello towers. Find out how to reuse this Image For example on your webpage, blog, a forum, or Wikipedia.